Do you ever find yourself on an IMDB trailer watching binge? 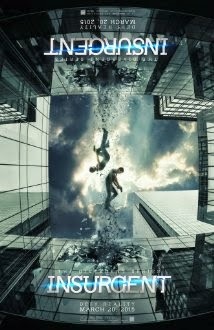 I always go to watch one single trailer and then I get sucked into watching a million others. I never really mind. It’s like sifting through a bookshop and only reading the inside cover of the book, a little sneak peek into the plot of the movie. After a serious trailer watching binge last night, I have successfully found at least a dozen movies that I will definitely be seeing this year. Here are some of the films I am most excited to see! Plot: A live-action retelling of the classic fairy tale about a servant step-daughter who wins the heart of a prince. Plot: A young woman, born at the turn of 20th century, is rendered ageless after an accident. After years of a solitary life, she meets a man who might be worth losing her immortality. What movies are you super excited to go check out? Well I generally don't, but NOW I'm about to since I'm so interested in pretty much all of these movies haha! 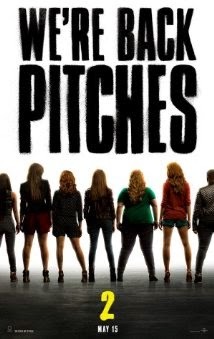 Also, I can't wait for Pitch Perfect 2!!! Sometimes when I watch a trailer I feel like I've seen the movie, especially if it's action-packed and they show the best scenes. This reminds me I still need to see Pitch Perfect 1! 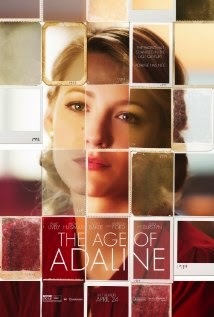 That Blake Lively one looks interesting. Thanks for getting us the scoop! I'm so excited for Pitch Perfect 2 and Insurgent. I can't wait for both of them to come out. I get so wrapped up in watching trailers, especially on AppleTv. I really want to see Trainwreck, Amy Schumer is HILARIOUS!! We have an apple tv and they have a trailers section that I have been known to get sucked into from time to time. I LOVE MOVIES. 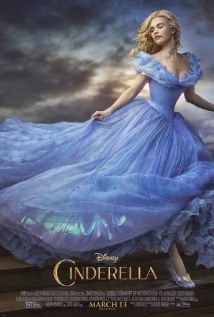 I want to see Cinderella SO badly!